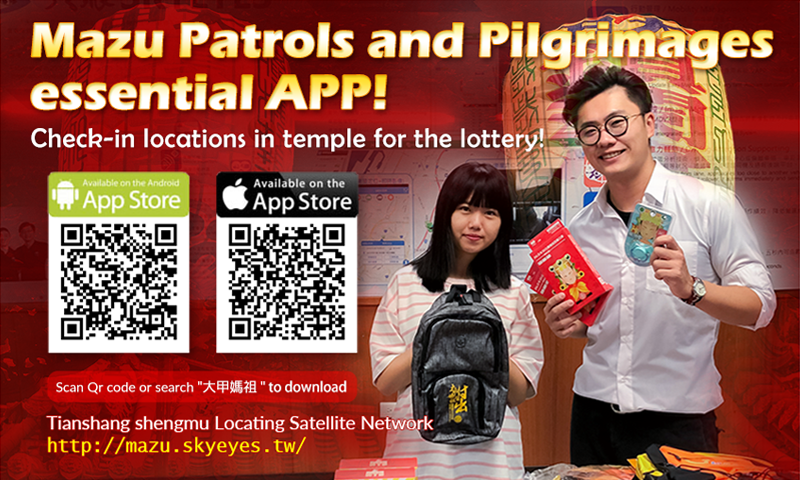 Mazu Patrols and Pilgrimages essential APP! 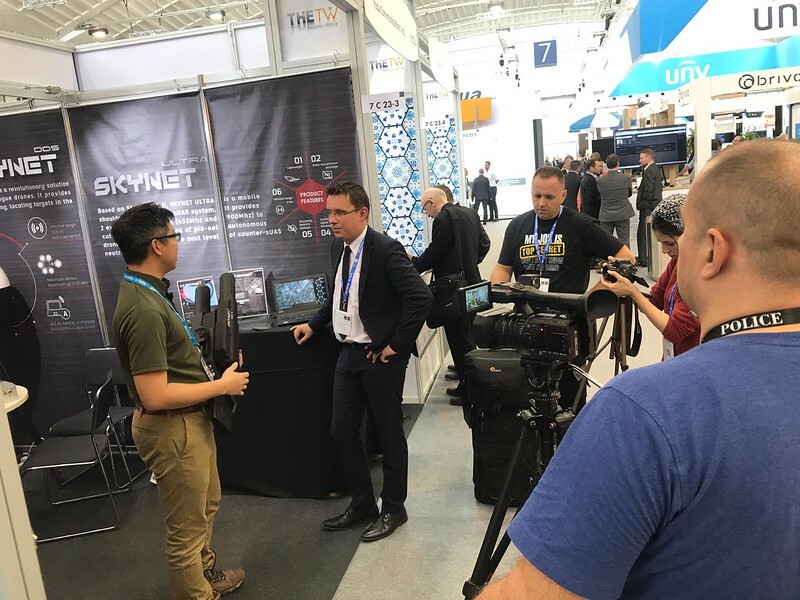 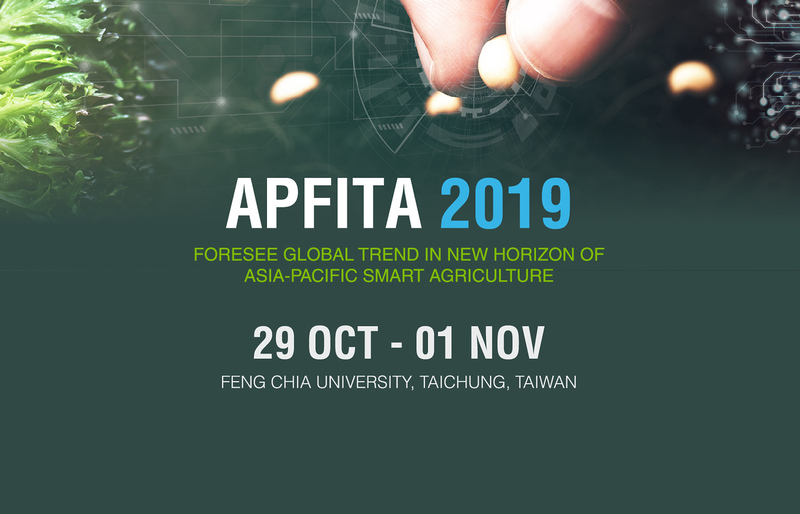 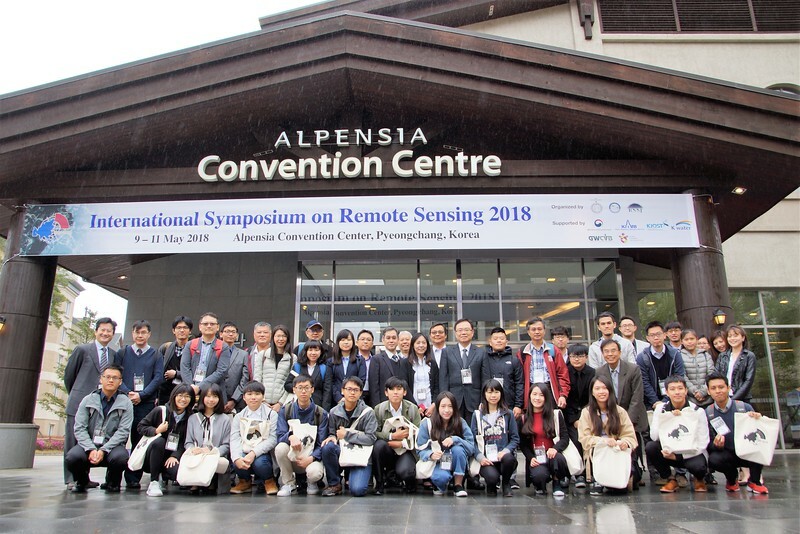 Welcome to APFITA 2019 ! 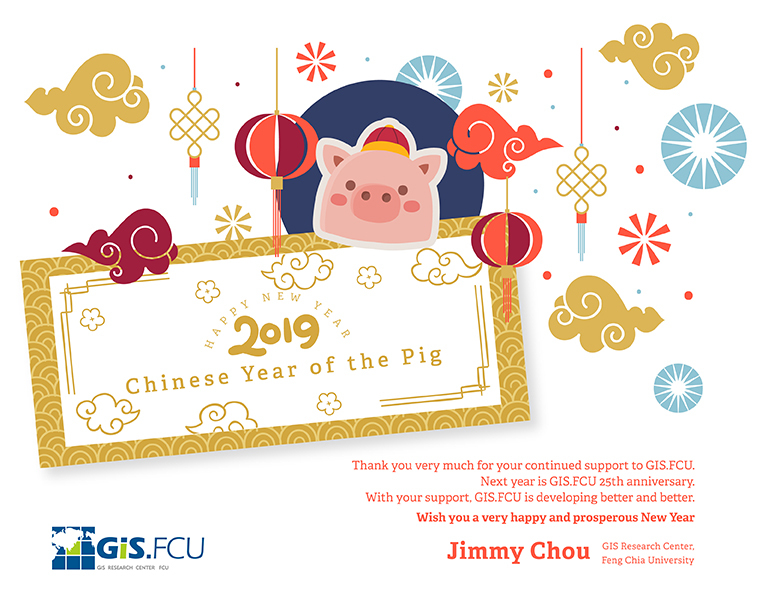 GIS.FCU Wishes You Happy New Year!